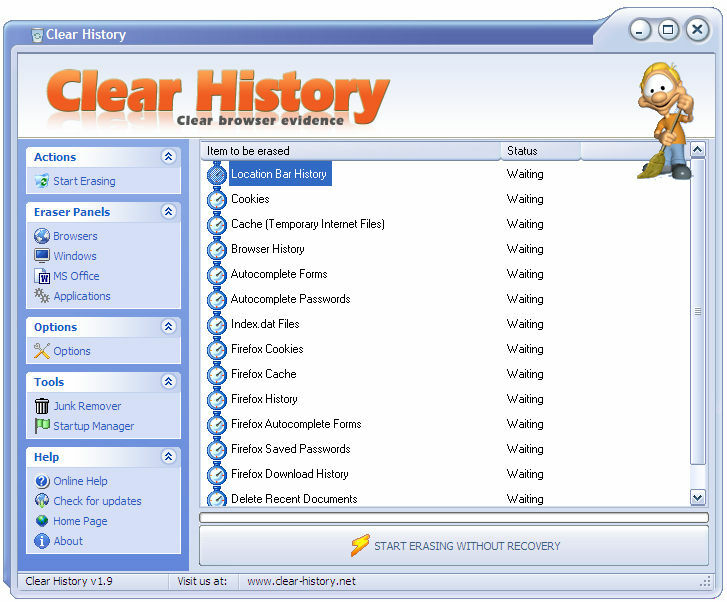 Clear History is free and powerfull windows desktop application to clean search history from your computer. 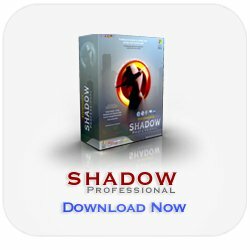 It is full featured program that greatly surpasses most commercial programs out there. 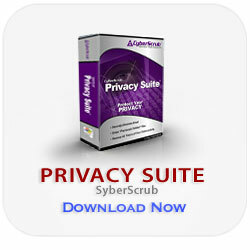 This software is clean, it contains NO spyware or other malicious code!